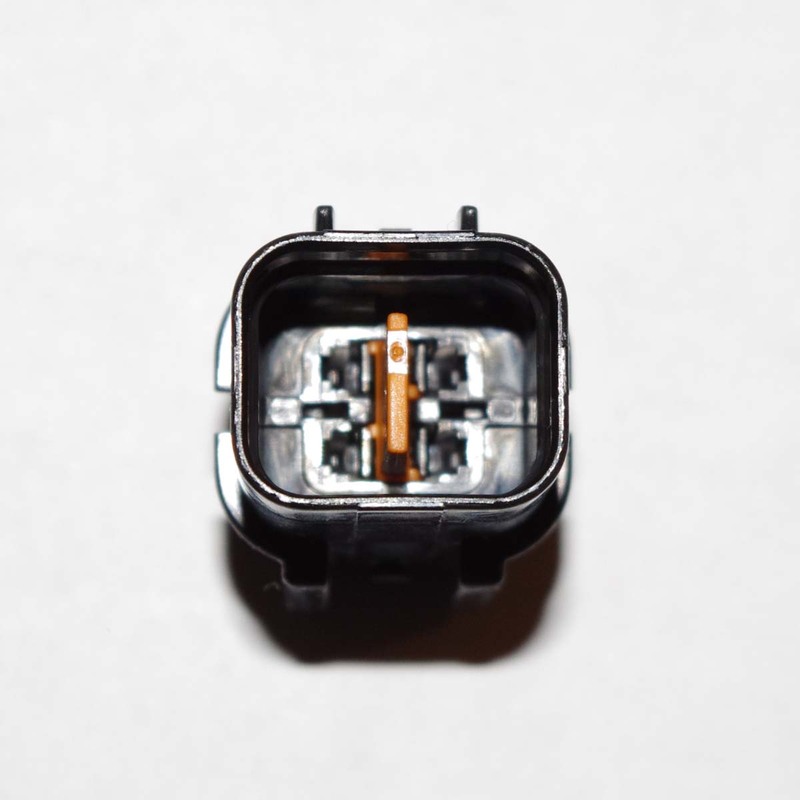 The NMWP 4M connector is available with the keying slots next to the latch(black), or on the opposite side from the latch(gray). These will come with the terminal lock, terminals and wire seals, unassembled. A pigtail option is available for $5. 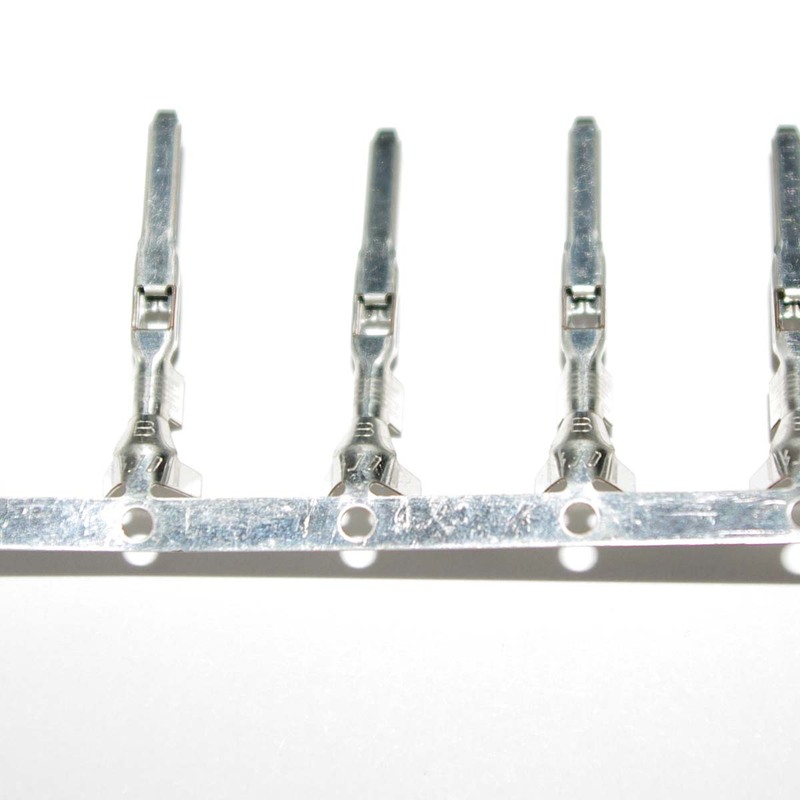 This option will include 24" leads, with the wire seals and terminals already attached. Available wire colors are black, white, red, orange, yellow, green, blue. 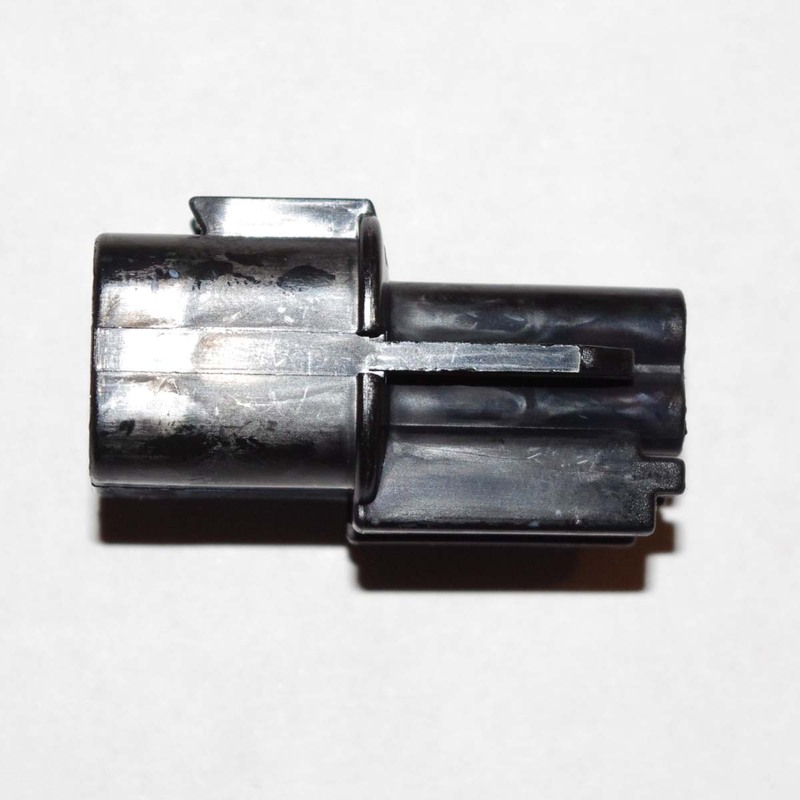 The mating connector is also available here. 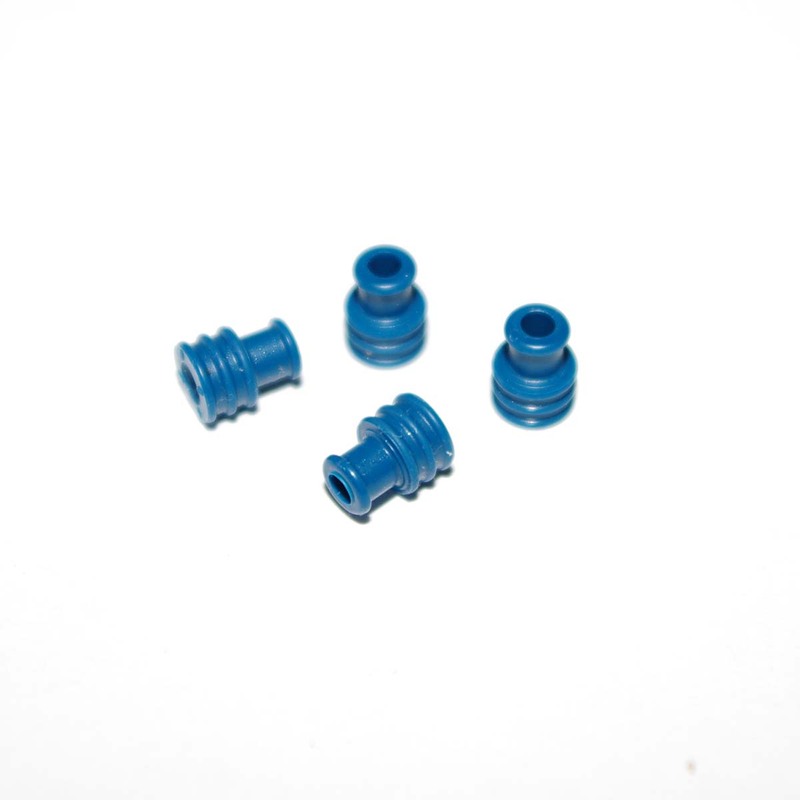 The standard seal included is the blue seal which will work for most 18 or 20 gauge wire. Want this item shipped on April 22? Order within the next 66 hrs 56 mins.